After the infamous North Hollywood shootout in 1997 where cops were severely outgunned by bank robbers, things changed. Police officers, agencies, and associations waged a very effective campaign in order to get the kind of weapons that would allow officers to engage heavily armed suspects on equal footing. The odds that something similar will happen, in terms of internet security and law enforcement, are slim at best. If you read the papers, you might have seen articles about the Stratfor hack, or the DOJ hack, the FOP, and now, the Cleveland PD hack. 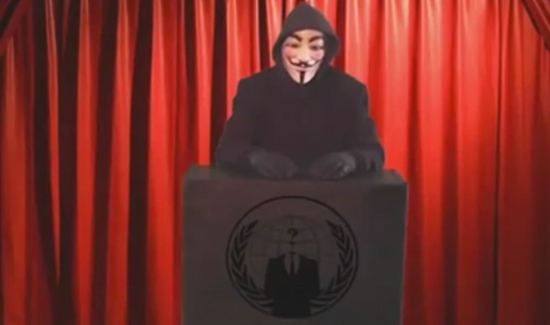 Anonymous, one of the more impressive hacker collectives out there, recently hacked the Cleveland PD and posted sensitive information about its officers. It wasn’t the first time, and it probably won’t be the last. What’s truly shocking, however, is the deafening silence of the folks that are usually so passionate about keeping officers’ information secure. The issue, of course, is money. Good internet security, as opposed to most of the free stuff available online, is very expensive. And while law enforcement agencies and organizations routinely talk about the dangers cops face as the result of bad guys getting their info, no one has said much about how to fix the problem.